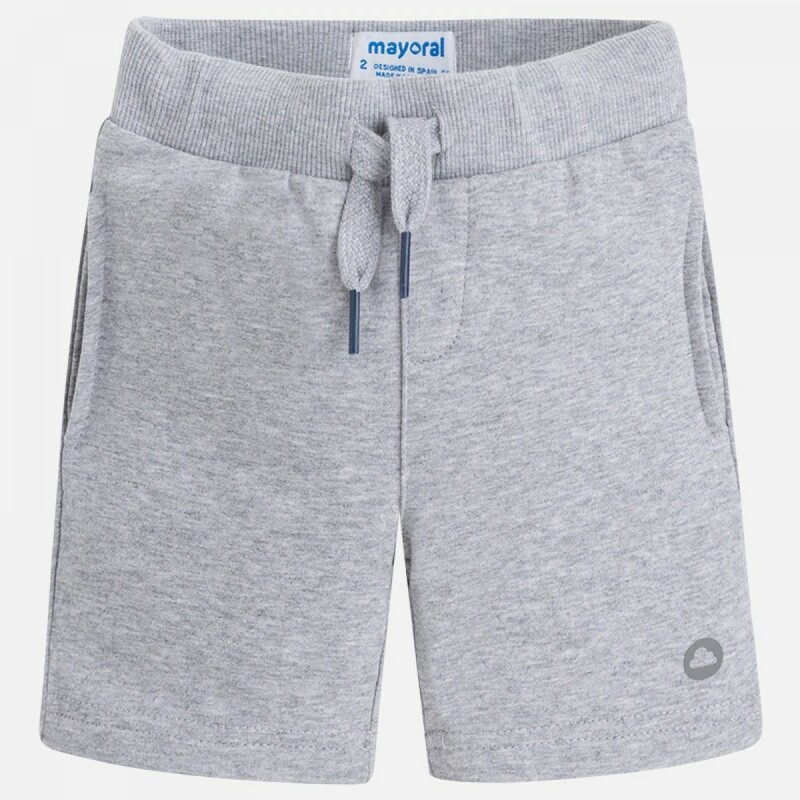 We love these shorts - they're just made for the rough and tumble of the summer. Made in soft cotton blend, with an elasticated drawstring waist, they're an easy to wear warm weather go-to for the boldest of summer adventurers. They're really gentle on the skin, so even the fussiest of dressers is going to love them. The fabric is soft but hard wearing, so they'll last all summer long. The drawstring makes them easy to fit and get on and off.